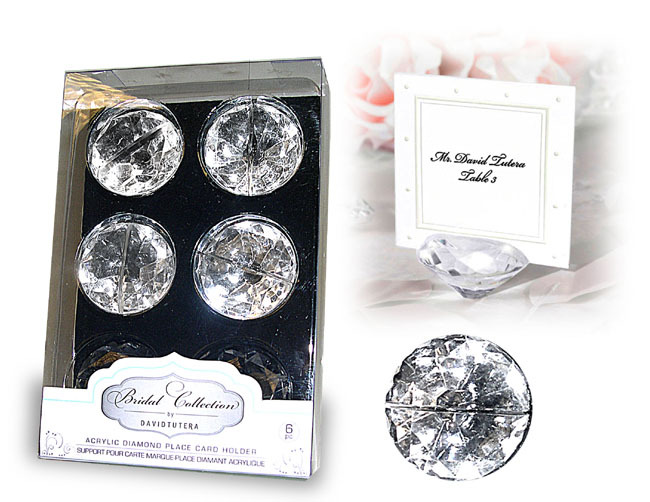 PLACE CARD HOLDERS and Photo Holders are an elegant and festive way to indicate guest seating at special events. Make Great Displays for Photos, Recipes, Pricing and so much more. Insert card from sides or top. 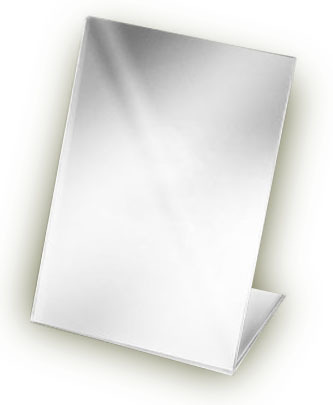 3.5" x 2.5" x 3.75"H.
of Card Holder is approx. style. Measure 2"W x 3"H.
either left or right side. All items on this page Sold Only by the Package.